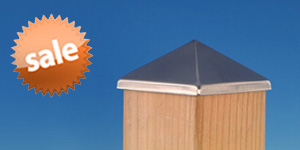 This item typically ships same day! 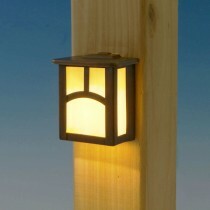 The Estes Rail Light has the largest illumination area of all Highpoint Deck Lights. 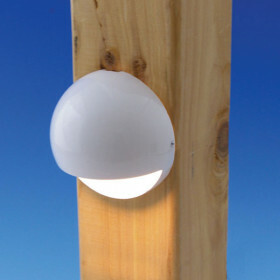 With an efficient LED bulb that emits warm white light, these lights have a beautiful clean look with the power needed to illuminate your deck. 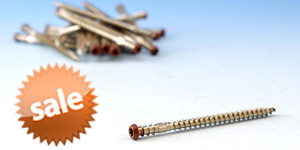 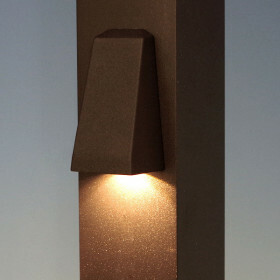 Ultra-durable cast metal fixture! 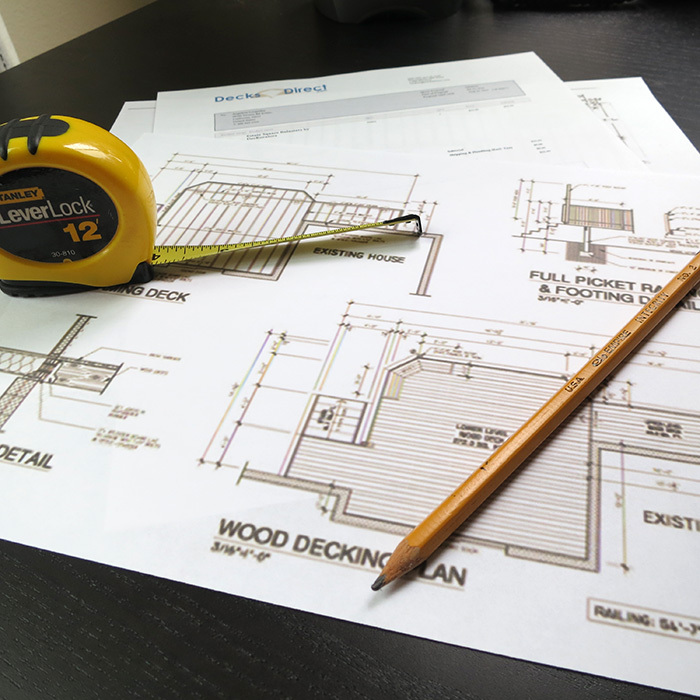 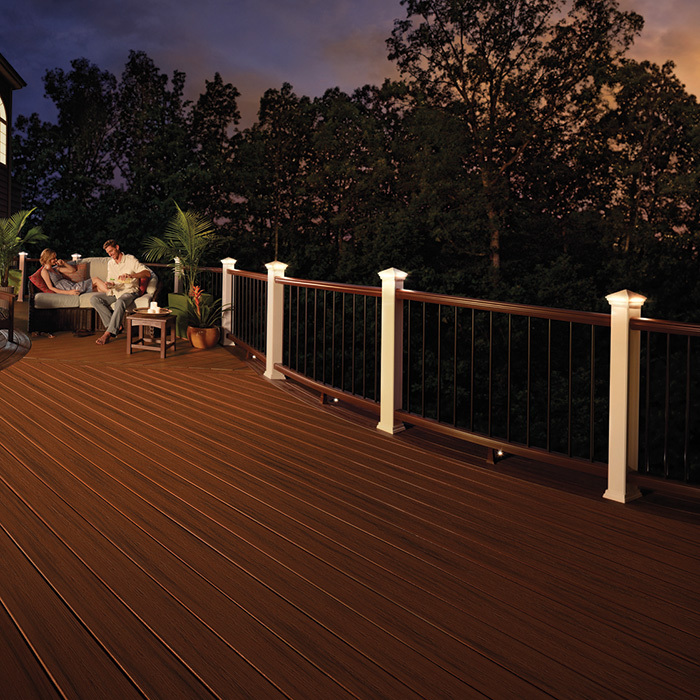 Lighting kits are the easiest way to get everything you need to light your deck. 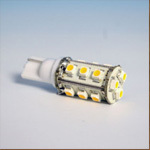 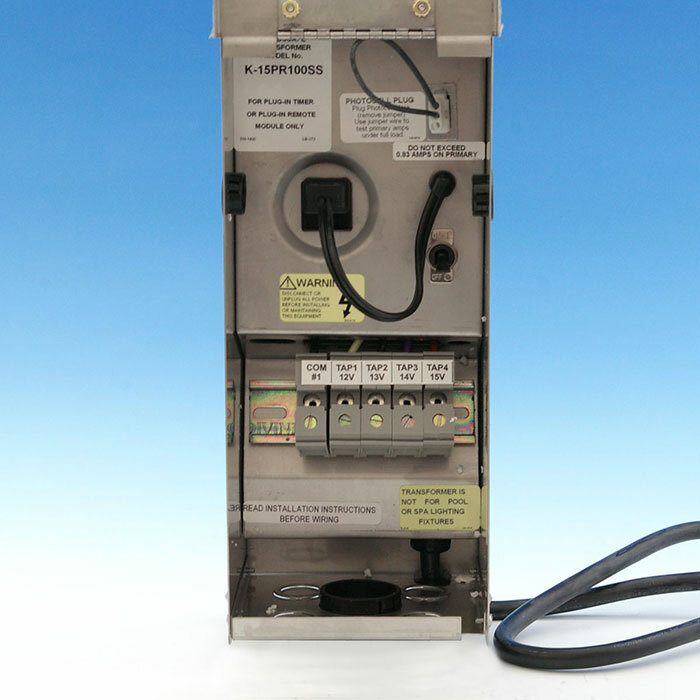 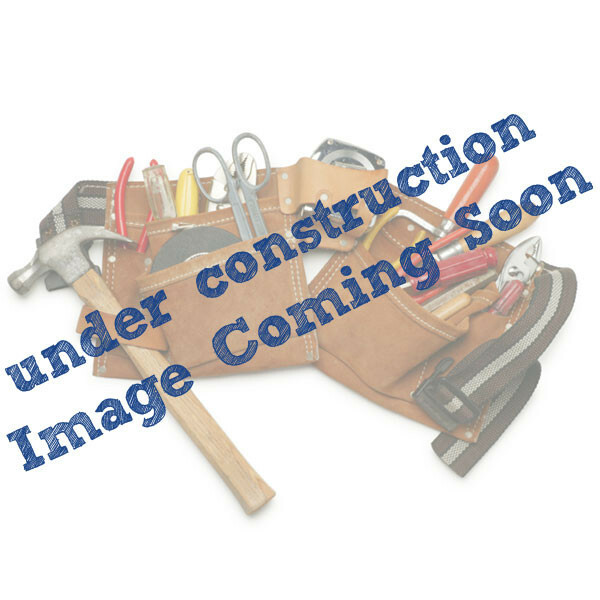 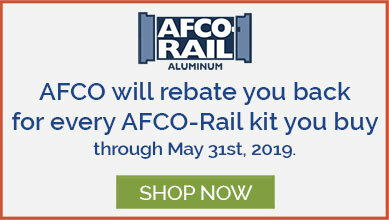 These lights are available in 8 pack kits which come complete with lights, transformer, wire, wire nuts, and screws. 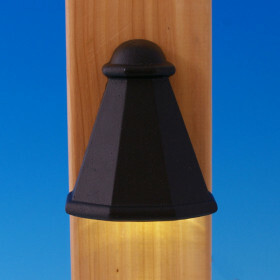 Highpoint Deck Lighting has been designing distinctive outdoor lighting solutions since 2004. 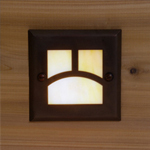 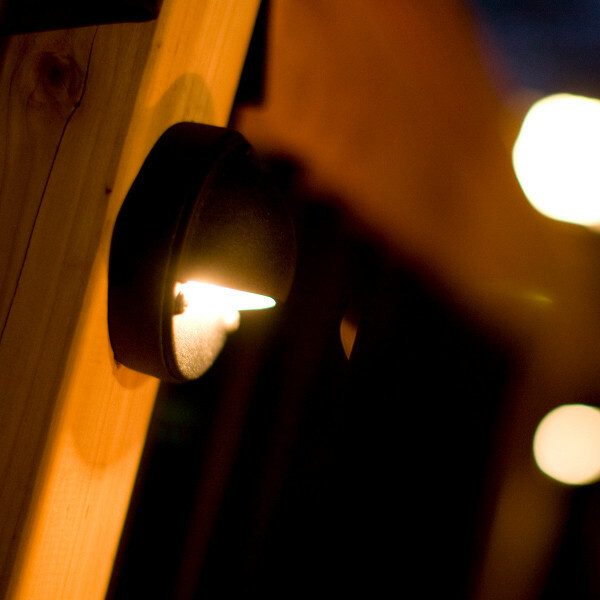 Their innovative LED and incandescent fixtures are made from only the highest-quality brass, copper, stainless steel, and aluminum. 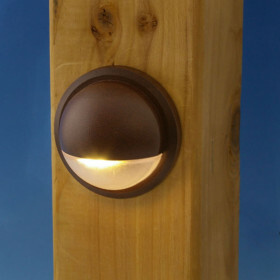 There are several styles to choose from in an array of finishes, so you’re sure to find the perfect fit. 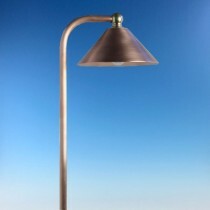 Highpoint Deck Lighting fixtures are both attractive and environmentally-friendly. 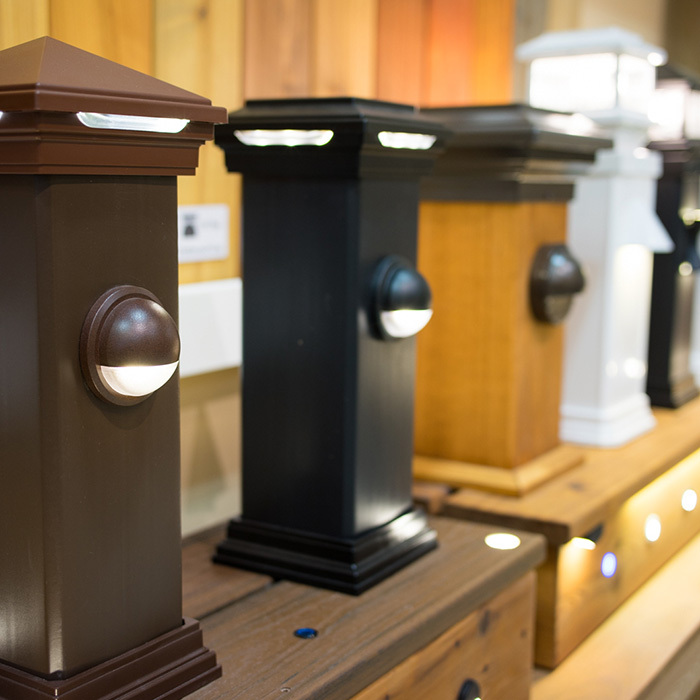 By utilizing low-voltage LEDs in the majority of their products, Highpoint products use up to 40X less energy than traditional lights. 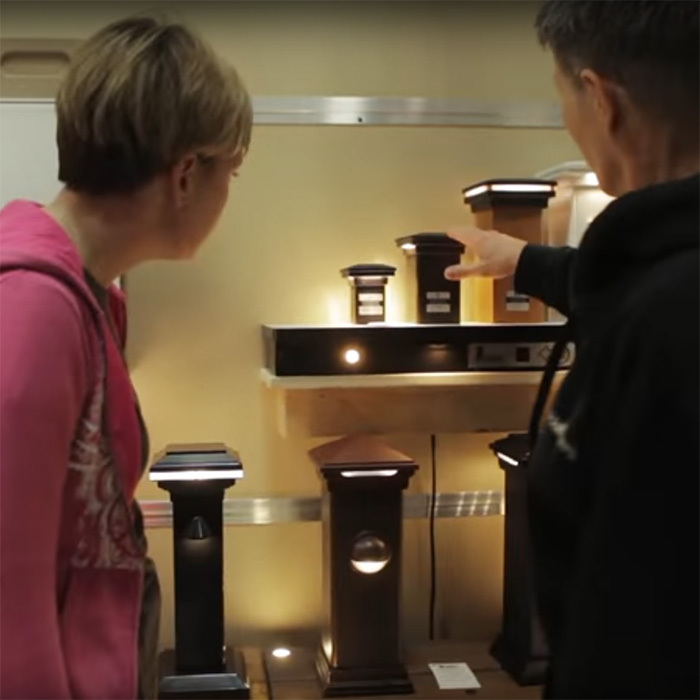 This means that your fixtures will shine brightly for years to come without breaking the bank. 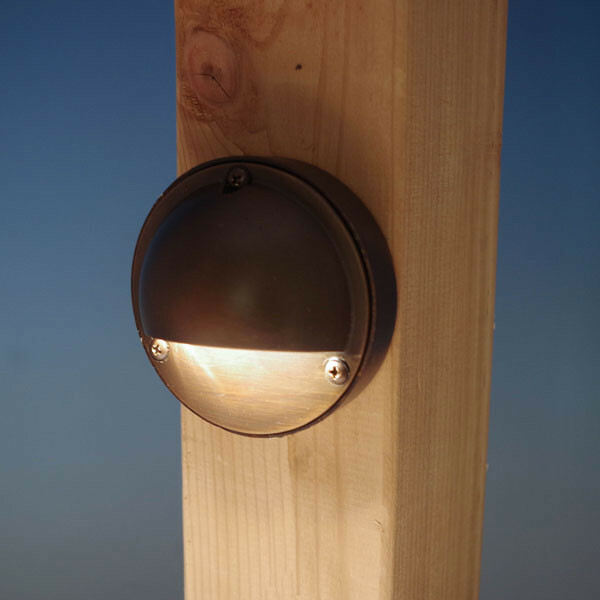 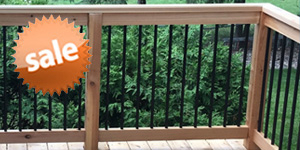 Highpoint Deck Lighting offers unique designs and finishes for nearly any project or budget, available here at DecksDirect.